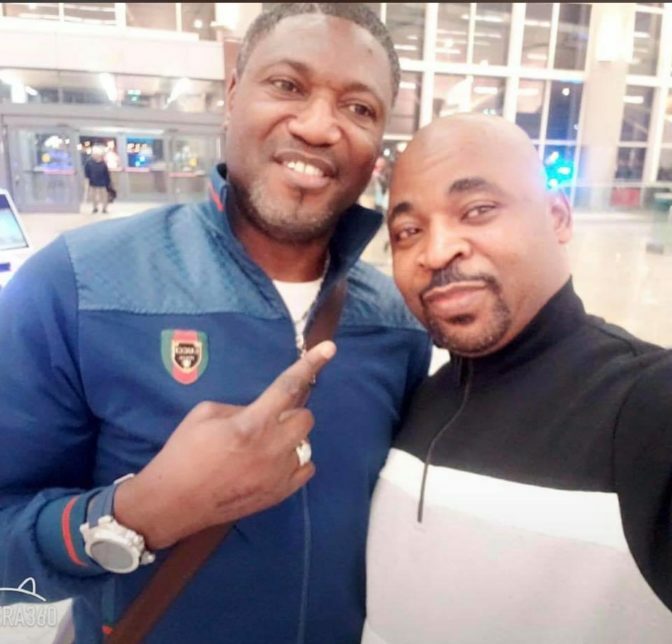 MC Oluomo has returned to Nigeria after flying out of the country to receive further treatment in a country where Trump rules. Recall the NURTW lord was recently stabbed at an APC rally in Lagos. 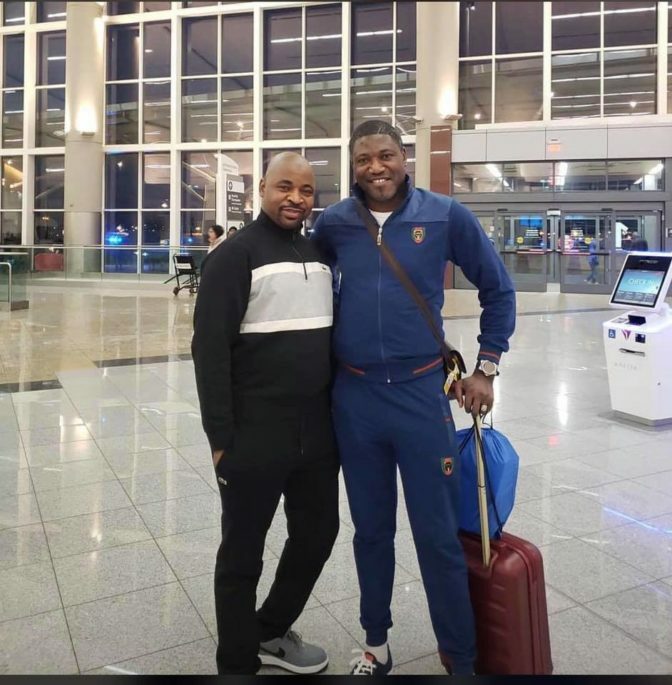 MC who is believed to also be a citizen of US was accompanied by a friend on his trip.